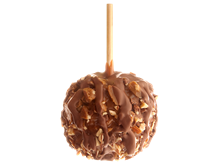 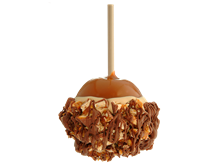 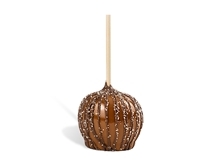 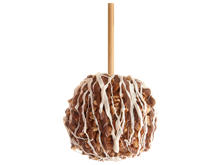 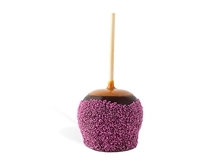 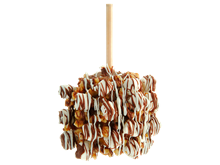 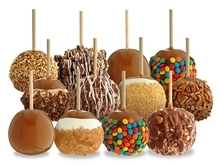 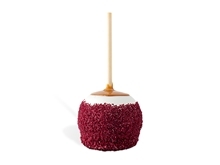 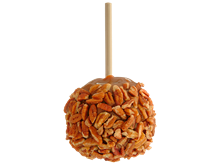 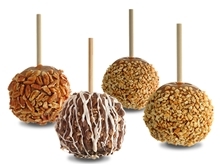 Rocky Mountain Chocolate Factory is famous for its amazing selection of old-fashioned gourmet caramel apples. They all start with a crisp, green Granny Smith apple smothered with thick and chewy handmade caramel, then dipped in a variety of yummy toppings for a "just right" combination of tart and sweet. 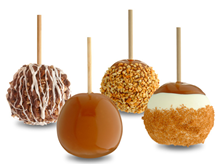 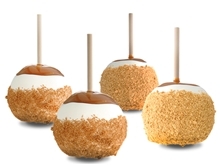 These are only a small sampling of our Gourmet Caramel Apples. 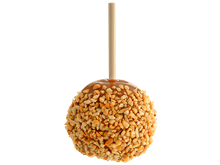 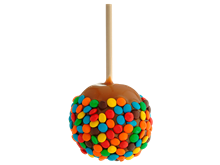 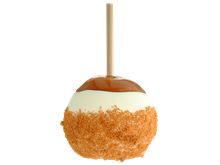 Your local store may carry a much larger variety of apples and many stores will carry nearly 20 different Caramel Apples every day.